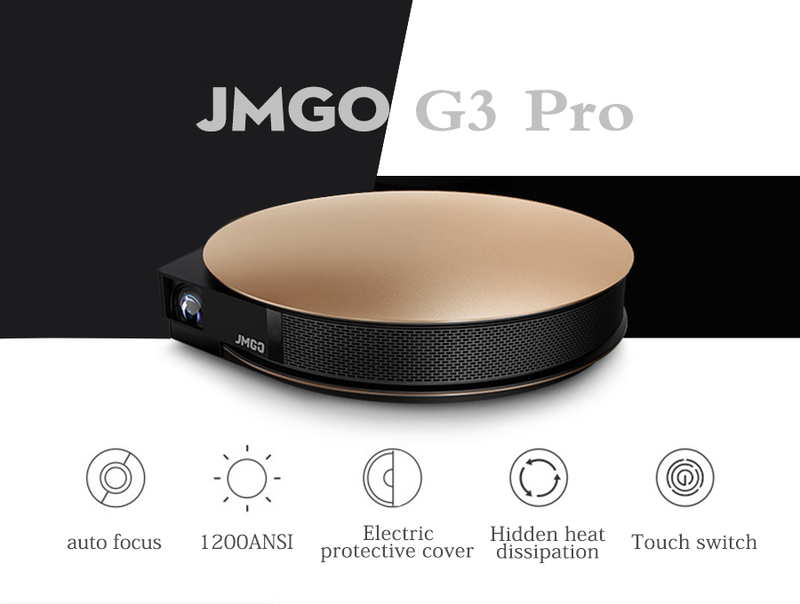 JmGO G3 Pro is a new HD projector, that comes with 4-core Amlogic T866 CPU and 8-core Mali-450MP4 GPU, 2GB DDR3 RAM + 16GB eMMC high-speed flash memory. 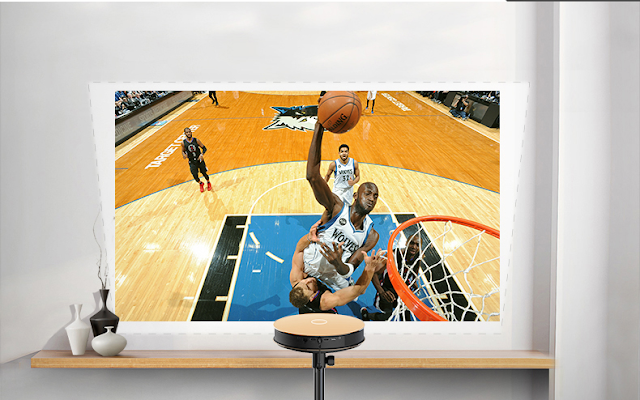 True-to-life 3D viewing experience, away from the crowds and noise of a commercial cinema, you can enjoy cinematic-quality 3D viewing experience within the comfort zone anywhere you like. Support multiple screens interaction AirPlay and Miracast, you can also connect and share with Android mobile phones. Perfectly to enjoy the ultimate big screen. 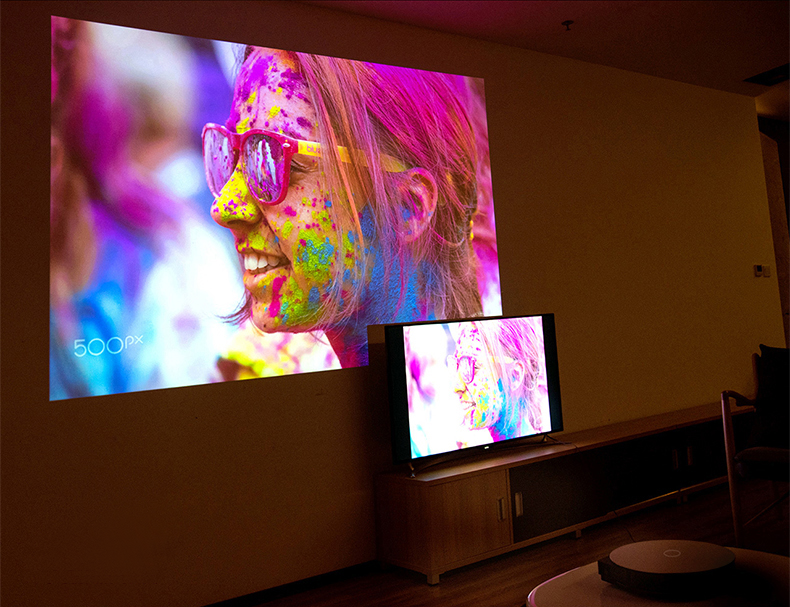 JmGO G3 Pro has a DLP projector with 1200 Lumens, contrast of 4000:1 and is capable of resolution up to 1280×800 pixels and with which we can get a screen between 40 "and 300". 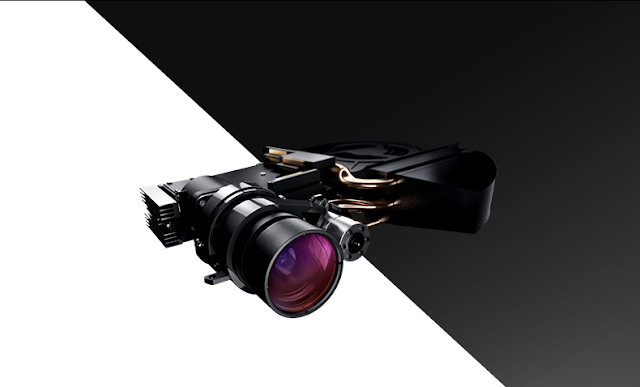 Also includes autofocus and trapezoidal distortion correction. Within the project itself we can find integrated a pair of speakers in its back that also work by bluetooth. 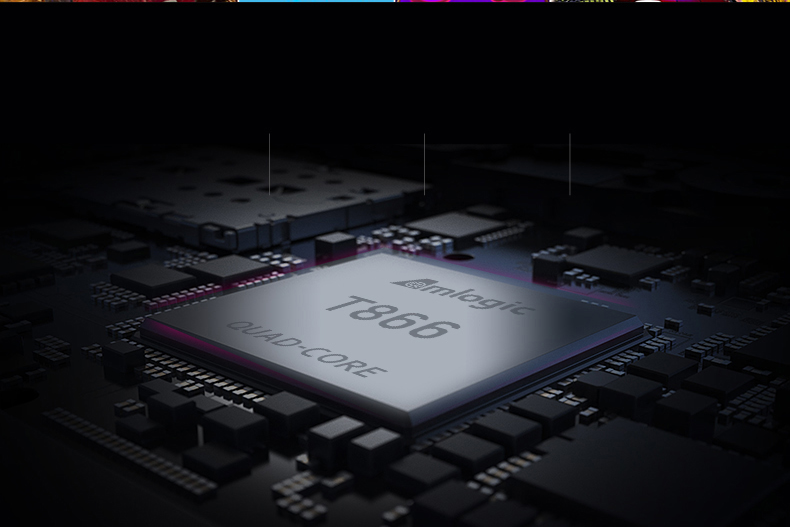 JmGO G3 Pro includes a 28nm Amlogic T866 Quad Core SoC with ARM Cortex-A9 processors and Mali450-mp4 GPU that supports support for 4K2K resolutions with hardware decoding of the H.265 codec. The computer also comes with 2GB of RAM, 16GB of eMMc storage memory , dual band Wi-Fi and Bluetooth 4.0. 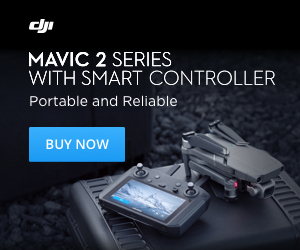 At the level of connectivity for what we see in the specifications supplied to AndroidPC.es we find a USB 2.0 connector, another USB 3.0, 10/100/1000 network connector , A/V output and SPDIF digital audio output. The operating system is Android 4.4, although we have a JmGo 1.0.2 customization layer and it includes an RF remote control for its control. The JmGO G3 Pro projector can be purchased from Gearbest from 666.13€/799$ with shipping costs included.